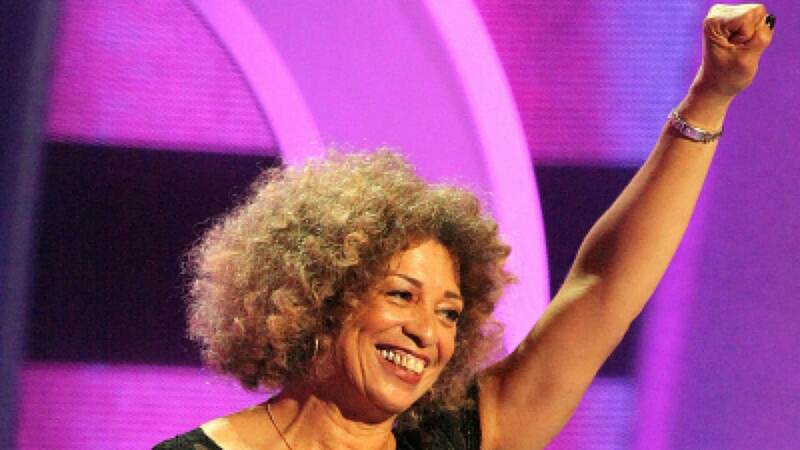 Angela Davis “stunned” after Birmingham Civil Rights Institute reneged on award – YOU CANT STOP THE SHOW!! After the Birmingham Civil Rights Institute rescinded an invitation to honor activist Angela Davis with its human rights award, the 74-year-old scholar expressed her disappointment saying she was “stunned” but still plans to be in town for an alternative event, Al.com reports. “Despite the BCRI’s regrettable decision,” she said. “I look forward to being in Birmingham in February for an alternative event organized by those who believe that the movement for civil rights in this moment must include a robust discussion of all of the injustices that surround us,” Davis said in a statement released on Monday. The award was set to be bestowed upon the legendary activist during the Annual Shuttlesworth Human Rights Award Gala on Feb. 16 in Birmingham, but was rescinded by the board after they received complaints based on Davis’ history. The board said, Davis’ nomination caused some concern after “supporters and other concerned individuals and organizations, both inside and outside of our local community, began to make requests that we reconsider our decision,” the institute’s board said in a statement posted to its website. “This seemed particularly unfortunate,” she said, “given that my own freedom was secured – and indeed my life was saved – by a vast international movement. Birmingham Mayor Randall Woodfin said the complaints were primarily from the “local Jewish community and some of its allies.” Davis has criticized treatment of Palestinians by the Israeli government and has voiced outspoken support of the Boycott, Divestment and Sanctions movement that targets the administration of Israel’s president Benjamin Netanyahu. Davis continued to express her disappointment with the BCRI’s decision. Previous Previous post: What are you going to do about the R.Kelly in YOUR family?